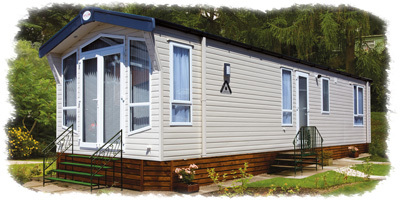 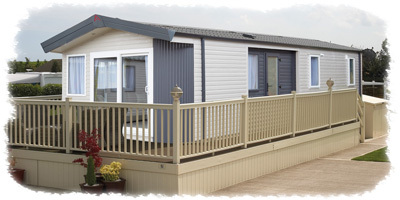 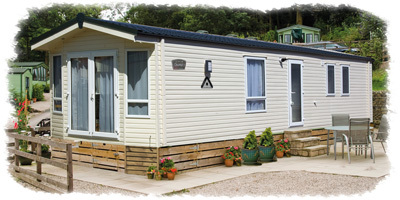 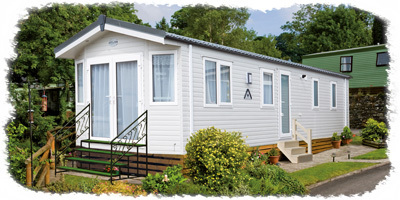 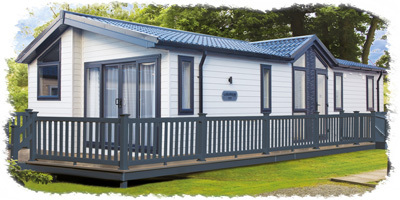 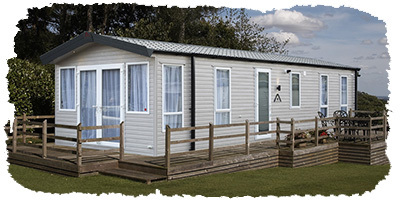 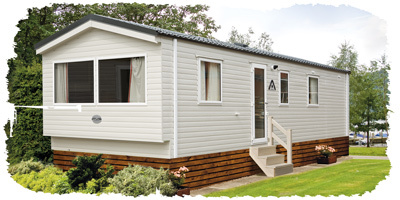 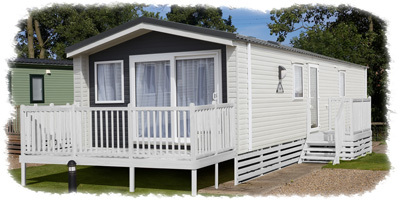 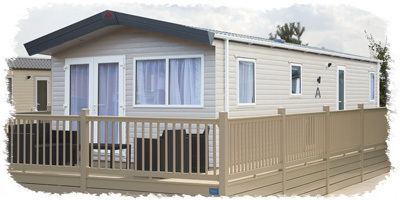 Atlas Leisure Homes Ltd is providing this website and its contents on an 'as is' basis and, to the maximum extent permitted by law, excludes all representations or warranties of any kind including, without limitation, warranties implied by statute. 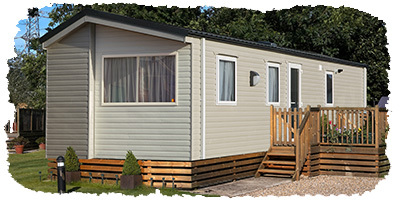 In addition, Atlas Leisure Homes Ltd does not represent or warrant that the information accessible via this website is accurate, complete or current. 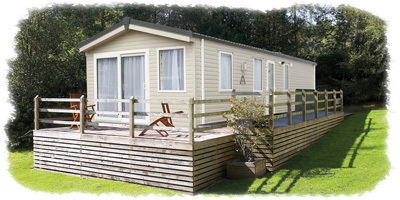 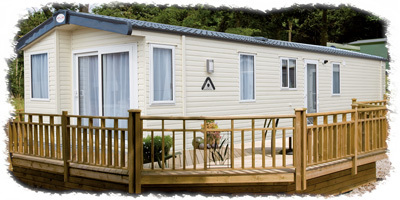 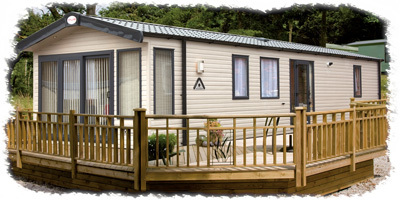 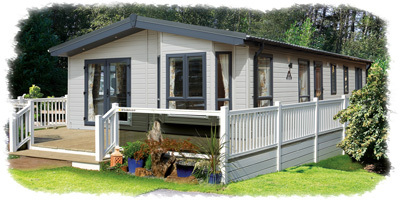 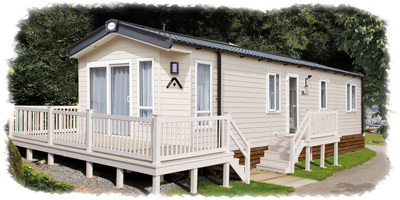 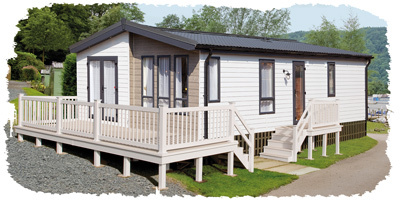 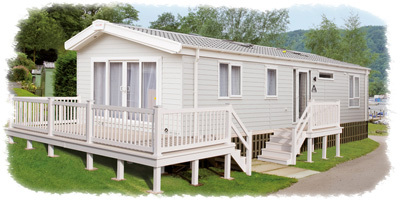 Atlas Leisure Homes Ltd will not be liable for any loss which may result from the use of this website including, without limitation, loss due to any computer virus or viruses which may infect your computer equipment as a result of your access to or use of this website or your downloading of any materials, data, text, images, video or audio from this website. 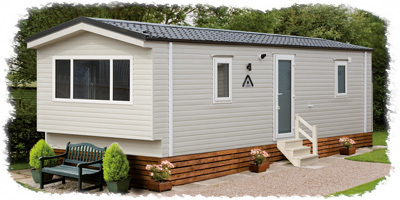 All specifications, prices, sizes, dimensions, capacities and installation information are subject to change without notice. 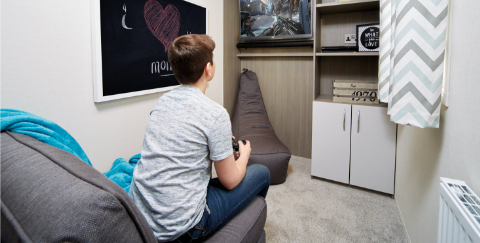 Photographed goods such as microwaves, fridges, fridge/freezers, TVs, tableware, bed covers, pillowcases and general goods are not necessarily included. 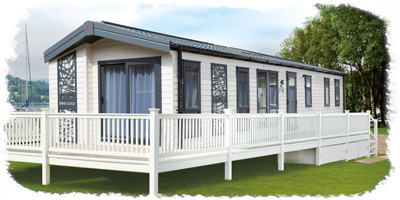 Please contact your distributor/park operator to check current specification before purchase. 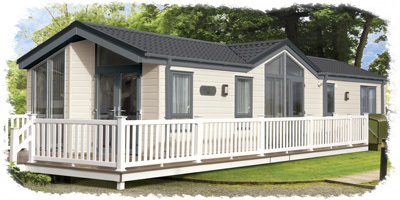 Images used within this website are not necessarily indicative of any particular model, colour, accessory or feature.